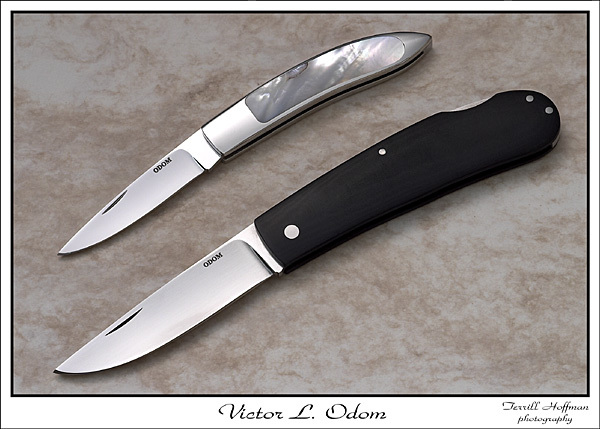 A student of the Carolina School of Knifemaking, Victor Odom started out forging blades in his grandfather’s blacksmith shop. 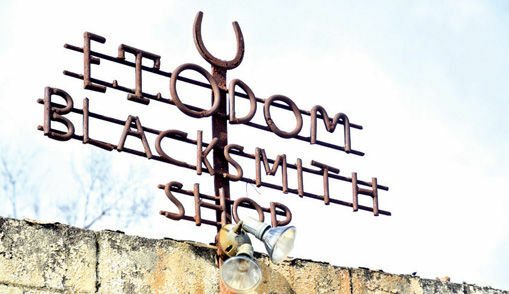 “My granddad passed away before I came into the world, but in 1976, my dad retired and we made improvements to the dormant shop with intentions of starting a welding business,” he says. 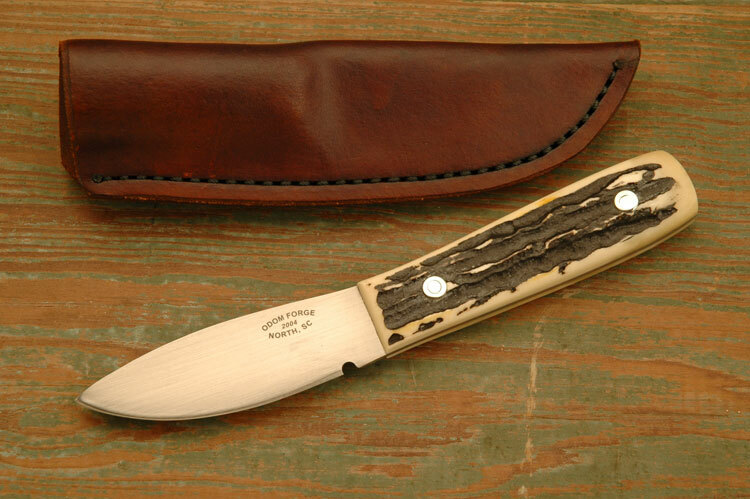 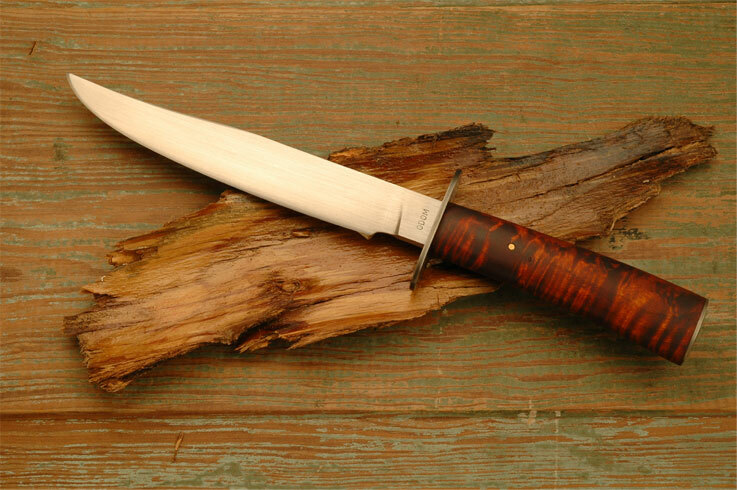 “Dad taught me how to build a coal fire and run the old forge.” In 1991, a friend introduced Odom to BLADE® and Hall-of-Famer George Herron, two of his influences in the field.